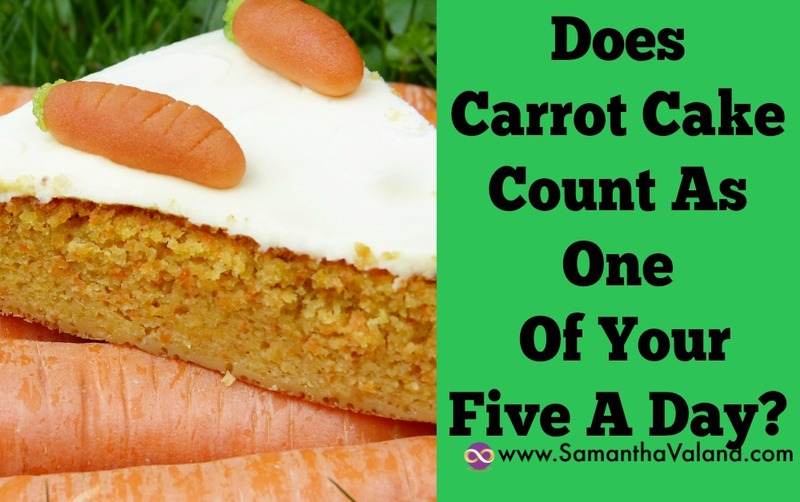 Does Carrot Cake Count As One Of Your Five A Day? Yes I’m teasing, we all know carrot cake comes under the treat section rather than healthy even if they do include a vegetable! It is often difficult to find healthy meals when you are eating out. I’m sure we have all picked something from the menu that we thought was healthy only to be disappointed when it arrives. I tend to get distracted as the dishes often sound mouth watering. Restaurants tend to be very good at marketing! There is a balance between eating well and feeling that you are not missing out. If you eat out regularly take time to put some thought and research into your selection. We are often creatures of habits and go to the same restaurants, so getting to know what is ‘good’ at each one takes the chore out of it. Also be aware of the people you eat with and how they will impact your choices. We all have friends that like to treat with food, eat when they are happy and/or sad. Some friends like to drink more than others and will probably consume more liquid calories than food calories when they are out. How do you make your own choices when some of the people around are making different choices? Well as women age they become more sensitive to starch as their estrogen levels start to fall. So making a few changes in the ratios of starch, proteins & fat on your plate can positively impact your waistline. A lot of women have cravings when their periods are due so being aware of where you are in your cycle is often a indicator of whether you are likely to have a splurge or not! Make it a ‘cheat meal’. Most healthy eating plans allow one meal per week where you eat what you want. Enjoy! Educate yourself and take some time to work what works for you so you can make an informed decision each time you sit down with a menu. Are your eyes bigger than your belly? On a scale on 1 to 10, are you hungry enough for starter, main and desert or will just a main be fine? Make a decision when you sit down rather than allow your self to be tempted by what’s around. Looking at how the meal will be cooked is a great place to start. Both grilling and BBQ’s are fab as both methods allow excess fat to drip away. Watch out for the marinades though as they tend to be sugar based. Frying and deep frying. Also known as breaded, crispy or coated. In the simplest terms what on the menu is ‘meat and veg’. Doesn’t matter what type of restaurant you go to you should always be able to find that option. You may have to leave something on your plate which I know a lot of people struggle with. Most restaurants will happily swap the rice/potatoes/pasta for more veggies or salad and also put the dressings on the side for you. Some restaurant’s have picked up on this and will have ‘naked’ options. On a recent trip to London we had Naked Burritos for lunch, no wraps but extra salad in it’s place. Have a look at the menu’s of the restaurants you go to frequently and see what options they have. Hungry? I know a lot of women who will try not to eat much through the day if know they are going out in the evening. So they end up starving by the time they get to the restaurant. And you know what happens next right. Yes the poor bread basket doesn’t know what’s hit it. And the menu choice they spent time making earlier in the day has been ditched for something ‘more filling’ also known as more starchy! So little and often during the day is good to keep blood sugar levels on an even keel. Liquids Have a jug of water on the table so you keep hydrated. If you are drinking wine try to let the glass empty before you have a refill so you can easily work out how much you have had. Anyone for desert? Unless it’s a cheat meal try to avoid. Did you decide before you sat down how hungry you were and what you were going to have? You will probably be full at this point anyway, but if not wait another 10 mins for the food to go down! Eating and socialising go hand in hand these days. Building healthy eating patterns into your social life rather than trying to avoid it or making impulsive decisions will help make big inroads into your wellbeing and weight loss strategy.